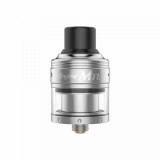 The Engine MTL Atomizer is a 2ml RTA tank from OBS which has a 24mm diameter deck designed for easy single building. 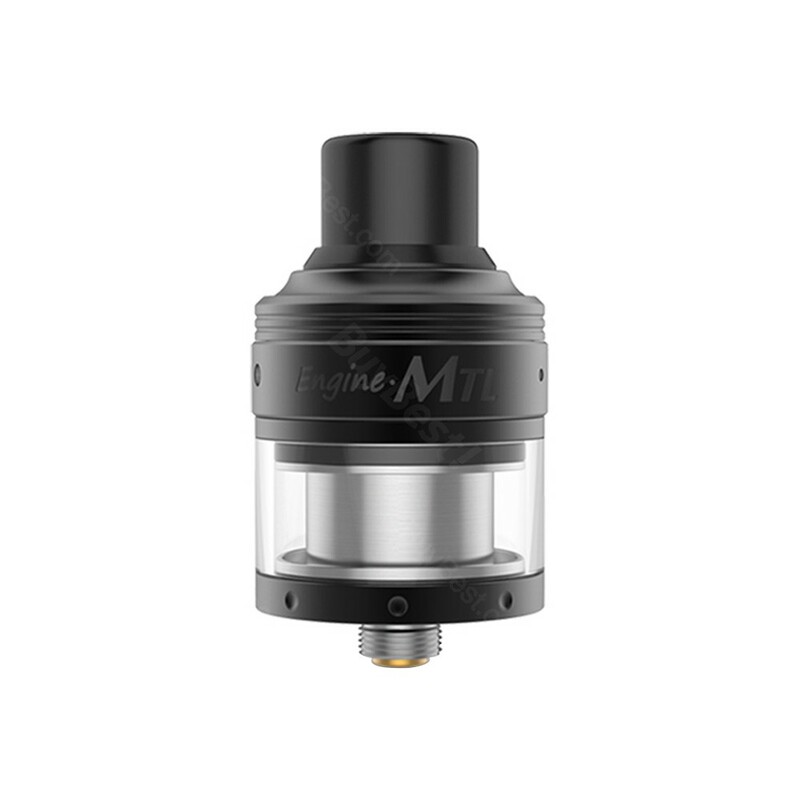 The Engine MTL Atomizer is a 2ml RTA tank from OBS which has a 24mm diameter deck designed for easy single building. The OBS Engine has the powerful DIY deck, food grade and resistance glass and top cap clip-on design. All this is aim to offer vapors easy building and operation. We recommend you use it with the OBS Cube Mod. 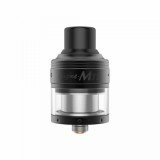 • You can select OBS Cube 80W VW Kit with Engine MTL RTA Kit and OBS Cube Box MOD in BuyBest.